On May 11th, the fifth and sixth graders from Glacial Hills, Minnewaska, and BBE middle schools submitted their artistic environmental posters. Each student from the three schools created an informational work of art on the theme “Watersheds: Our Water, Our Home.” The dozens of amazing posters submitted demonstrated talent and intelligence from every student. The Pope Soil and Water Conservation District board members were challenged with the task of picking the best posters from each school and the best from the overall. 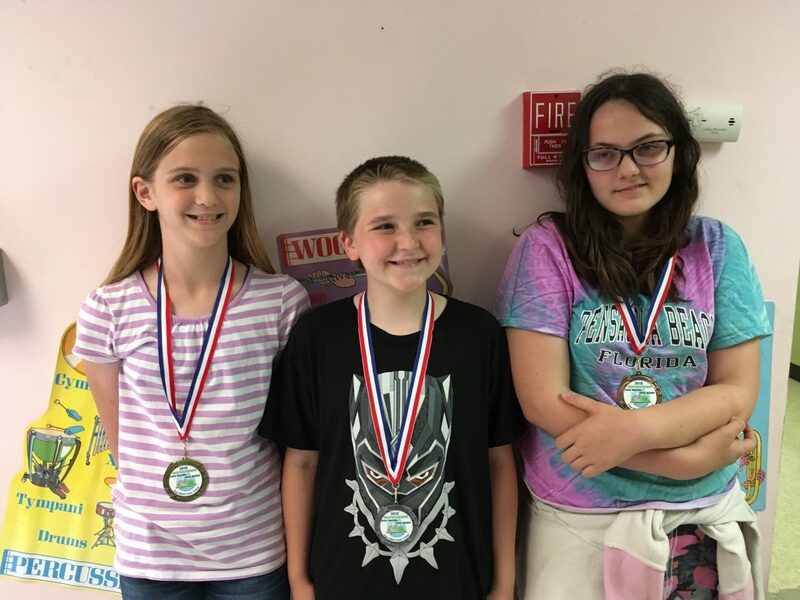 The winners from Glacial Hills are the fifth graders Melena Longtin with first place, Shayne Wilgman with second, and Isabelle Porter with third. 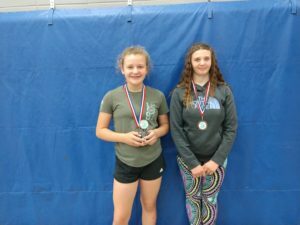 The winners from Minnewaska are fifth grader Mattie Parish with first place, sixth grader Grace Larson with second, and Miaya Guggisberg with third. The winners from BBE are the sixth graders Taylor Oeltjenbruns with first place, Presley Detloff with second, and Mia Cyotes with third. 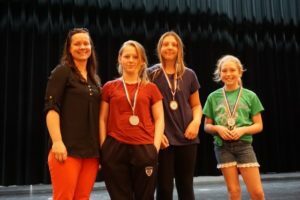 In the comparison between the three schools, the overall first place winner is Taylor Oeltjenbruns from BBE while the second and third place winners are Mattie Parish from Minnewaska and Presley Detloff from BBE respectively. Pope SWCD annually sponsors this poster contest and goes to each school district to present on each year’s theme. The overall winner of the poster contest wins a paid trip to Long Lake Conservation Camp this summer. This year’s winner of the camp is Taylor Oeltjenbruns from the Belgrade-Brooten-Elrosa School. Pope SWCD sends a big congratulations to all the winners and all those who participated! Every student did a fantastic job!